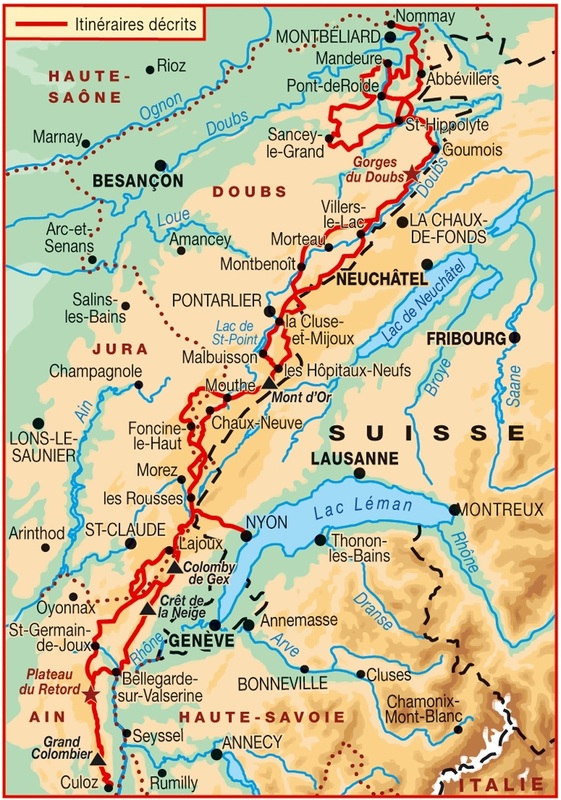 From June 4 to 26, 2018, French Staff Sergeant Richard, from the 13th Engineer Regiment of Valdahon, challenges himself to complete the entire Grande Traversée du Jura (Great Jura Traversee's) hiking route in survival condition, to support the cause of the wounded of the French Army and their families. An online prize pool has been set up on Leetchi website to raise funds, the full amount of which will be donated to the Terre Fraternité association. The Grande Traversée du Jura (GTJ) is a pedestrian route, nationally known, 413 kilometers long, which crosses three departments: Ain, Doubs and Jura. It has already been the subject of records in Ultra-Trail, cross-country skiing and mountain biking. Staff Sergeant Richard will attempt to set an unprecedented survival record of 22 days and nights of traveling survival. He will leave with minimal equipment, without water or food, and will "survive alone, without any outside help, with the natural resources of the moutains", it is specified. - NCO at the 13th Engineer Regiment. - Discovered survival in 2011. - Survival instructor qualified by the National Commando Training Center (CNEC) in 2013. - Organization of discoveries of survival in the military. Hold on, Staff Sergeant, who dares wins. Last edit: 11 months 18 hours ago by Nikita. No cameras or filming? He could've used a little drone. I wish him a safe trip and all the luck he needs. Don't know, i have no informations about that specific point but i guess he will perhaps be able to record some videos or pictures with his mobile phone.